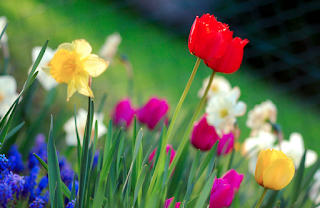 April and May tend to be the most popular months for new home buyers and sellers. The good news? More inventory! The bad news – less time to decide and more competition! So be prepared and you won’t miss out on your dream home! Know what you can afford and speak with a lender. Any offer you make will be more appealing with a pre-approval from a mortgage lender. Have your down payment ready. Most loans require a 20% down payment in order to not require additional mortgage fees. Having your down payment already saved means being able to move quickly once your offer is accepted. Research the neighborhoods you want to be in, the type of home you want and the builders you trust to build a quality home. 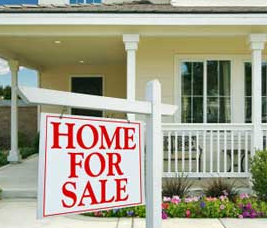 If you have a home to sell make sure you have it already listed or ready to list as soon as you find the home you want. Begin the decluttering process so you can have it open house ready as soon as possible. Spring is an excellent time to buy so make sure you don’t miss out on the opportunity to buy your dream home! 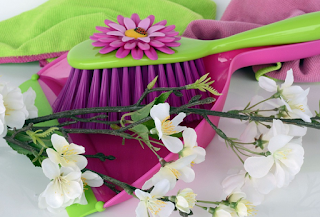 Spring Cleaning – some love it and some hate it, but it’s a common ritual this time of the year. If you choose to join in the spring cleaning fun here are some tips to help you speed up the process so you enjoy the rest of your spring! 1. Focus on a big impact. 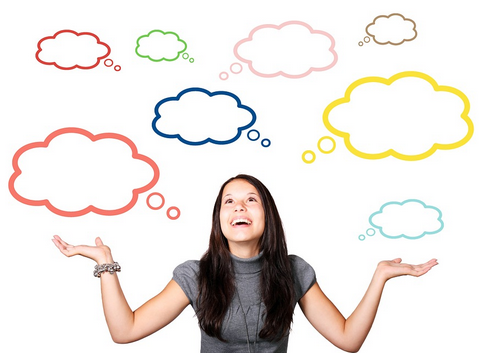 Choose the areas that cause you the most headaches and tackle those first. Think about where you spend the most time and start there. 2. Clean in allotted blocks of time. You don’t have to commit to a full day or weekend of cleaning. Give yourself 15 or 30 minute blocks during the day to get projects done. 3. Bring a bin into each room for random clutter that doesn’t have a good place to go. It can be dealt with later once it’s all collected from over the house. 4. Use an all purpose cleaner – perfect for bathrooms and the kitchen alike. 5. Create a daily routine. Instead of waiting on a change in the seasons to deep clean, clean a little each day to keep the chores from building up. What tips and hacks do you have for spring cleaning? Do you love it or hate it? You’ve found your dream home – your new home – and the only thing you need to do now is sell your current home. Of all the things you should do – have you thought about what not to do? Here are a few things you need to make sure NOT to do! 1. Don’t have pets in the home when potential buyers are coming to look at your home. Barking dogs, pet hair or scratching pets can turn buyers off from really seeing the home. 2. Take down any potentially divisive memorabilia whether political or sports related. There is no gain in creating negative associations in the home over even seemingly minor décor choices. 3. Even if you didn’t have time to clean as well as you wanted, don’t leave a room off limits or locked. Let potential buyers see the whole home. 4. Too much clutter, too many family photos or knick knacks will take away from the overall look of your home. De-personalize your home so buyers can picture themselves living there. 5. Another major turn off for buyers – sellers who won’t leave! When you have a showing giving the shoppers plenty of privacy and space to evaluate the home without your watchful eye following their every move! 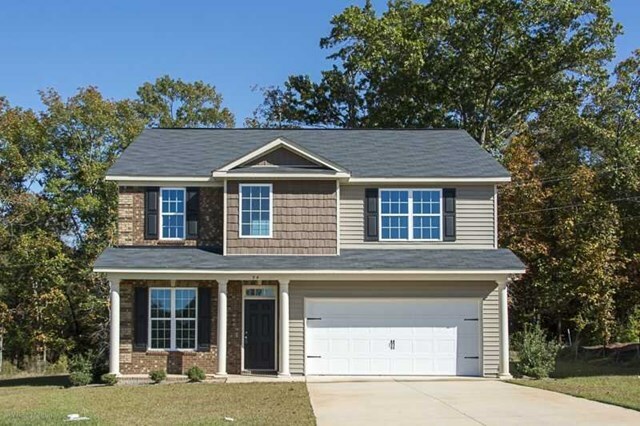 What selling turn offs have you experienced when shopping for a new home? 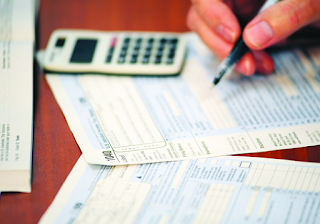 If this is your first tax season in your new home you’ll be looking forward to some positive effects on your tax return. Although there were many changes in the 2018 Tax Cuts and Jobs Act legislation – deducting mortgage interest is still an option, although only on amounts up to $750,000 in qualified residence loans. Interest on home equity loans can only be claimed if the loan was used toward home improvements. This is an important deduction since many other options are off the table with the new changes including restrictions on home offices, theft and property damage and tougher rules on itemized giving deductions. It is important to find a tax preparer who understand s the new changes to the tax code and can help you maximize the benefits you’ll receive as a homeowner. What will you plan to do with your tax refund? Do you have any home improvements on the list? As winter winds to a soggy end most of us are looking forward to the arrival of warmer temperatures and spring days! 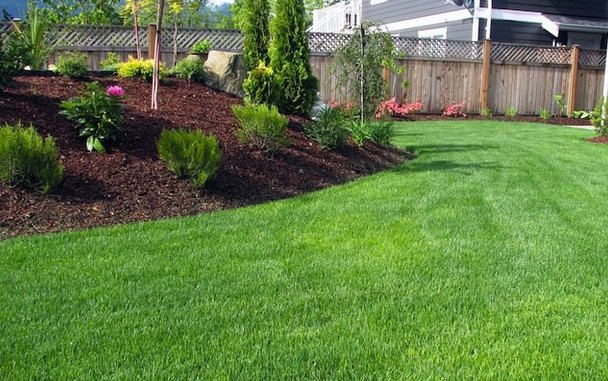 To help your yard get out of its winter dormancy and ready for the spring growing season here are a few steps you can take. Following these few steps can help ensure a beautiful and lush spring lawn. What are some of your favorite ways to enjoy the Spring season? For years now the trend in home design has been towards open concept homes and there seems to be no end in sight for this type of home layout. While open concept homes have their benefits such as increased light, easier flow and the ability to make a home feel larger than it is, there are some drawbacks – mainly in attempting to define the spaces in your home. How can you distinguish your living room from your eating area? Your den from the study? What creative ways have you used to define the space in your open concept home? The groundhog’s prediction could turn this around but for the time being more cold temperatures are forecasted to be on their way. So what can you do besides crank up the heat? Here are a few ways to save money and stay warm! 1. Keep your filters clean! Your heating system doesn’t have to work as hard if the filters allow it to function properly. 2. Make use of a programmable thermostat or manually adjust the temperature to be cooler while you’re away. 3. Keep your blinds or curtains on south facing windows open to let in some warmth from the sun. 4. Dress in layers and be sure to always wear socks – or invest in some good cozy slippers! 5. Heat only the rooms your are in. Close doors or vents for rooms that you don’t use. 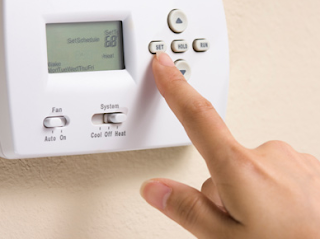 With these easy energy saving tips you can save money and stay warm this winter. What tips do you use to keep utility costs low in the winter?